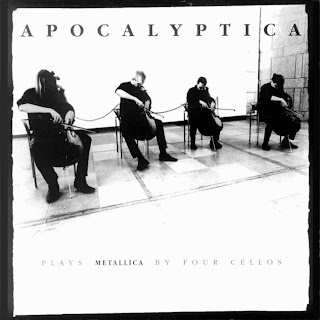 Apocalyptica is a unique band that plays their metal music with the classical Cello. Instead of Symphonic Metal as some may expect, they do Thrash, and they do it well too! This is their first album recorded way back in 1996 where the started out as a Metallica cover band. So if you like Metallica with a twist, give this a shot.